SEATTLE MAGAZINE FIVE STAR: Best in Client Satisfaction Real Estate Agent for 2008, 2009, 2012-2014! Congratualtions to Bill and Sandy Viert on the sale of this incredible equestrian estate, nestled in the midst of a 750 acre nature preserve. "Rose, Beth and I appreciate your help in selling the ranch. You've helped us to our dream home with a dream view. We commend your professionalism, energy and friendship. We never, ever had a better agent handle any real estate transaction." Largest privately owned Pierce County parcel- Listing agent and selling agent! Congratulations to the Gumprecht/Witrak Family of Mercer Island on their purchase of this gorgeous 320 acre Eatonville property, and Congratulations to Bill and Ann Cunningham on the sale of this beautiful property. As a horse owner and equestrian property specialist, I can help with critical decisions involved specifically with these type of properties. 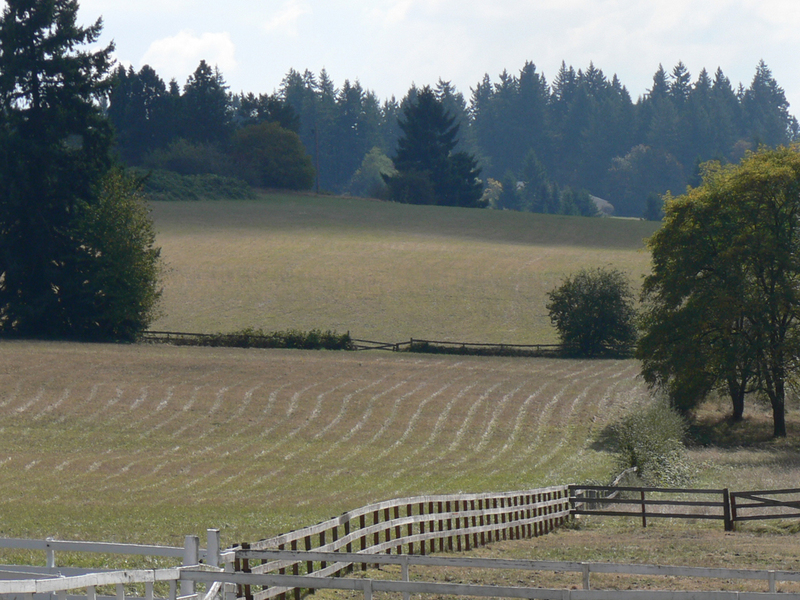 I have represented buyers and sellers in Pierce, King, Thurston, and Kipsap Counties. Whether you are looking for your current homes value, or you are in the preliminary stages of a real estate search, you have found the best in professional service. Through this web site, you have the ability to search virtually every home for sale in the greater part of Washington state. In addition to accessing houses and real estate for sale, this site features comprehensive community information for Pierce County areas that can help guide you in making the right buying or selling decision. Thanks again for visiting and feel free to give me a call if I can help you with with any questions regarding your Real Estate needs.